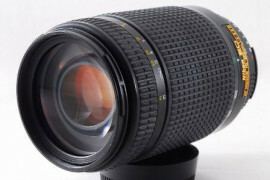 For $100 – 124 Nikon gives a sharp and versatile lens which is ideal for portraits and landscapes alike. One must acknowledge that Nikon has mastered the art of selling very potent stuff at super competitive prices and this lens is just another marvelous example of their philosophy.The Nikkor’s Nikon 50mm f/1.8D AF prime is a supremely lightweight and petite lens with full coverage for FX and DX format cameras . This Prime lens has very little competition in terms sharpness from other expensive prime and zoom lenses over the range. 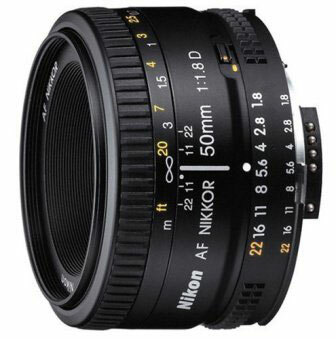 The 50mm f/1.8D AF Nikkor is a highly portable standard prime lens and provides amazing low light gathering properties. 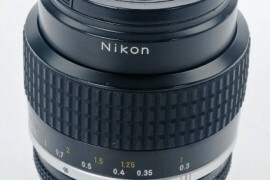 This nifty Nikon 50mm f/1.8D AF prime lens stops down to f/22 for wonderful control of depth of field. Multicoated, 6 elements in 5 groups. No need to dig deeper in its physics leave it to the engineers. Stay concerned with the photography. Being a prime lens , it has a fixed focal length of 50 mm. Although i will give a 75mm field of view on DX format cameras due to the crop factor. 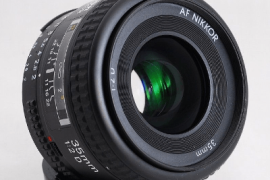 Nikon 50mm f/1.8D AF gives a maximum aperture f/1.8 f stop and minimum aperture f/22. 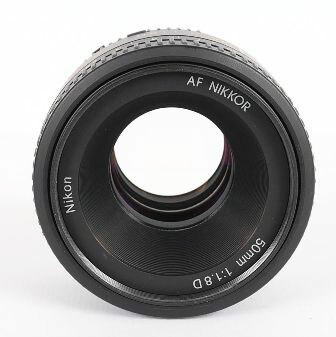 This Nikkor prime lens shoots amazing depth of field at f/22. 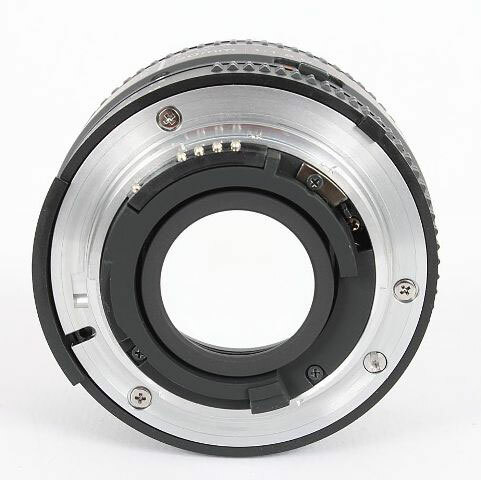 Aperture ring is made up of plastic. This lens has seven diaphragm blades with smooth and fast operation for optimum aperture control which stops down to f/22. 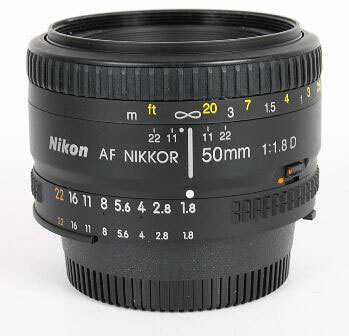 Nikon 50mm f/1.8D AF comes with a metal mount though its not recommended to lift the camera holding the lens.The metal mount enables the lens to fit snugly on the camera body and gives a much longer life span compared to plastic mounts which tends to wear out with use. Coming from the lowest end of the Nikon range of lenses, the barrel body is expectedly plastic made but since that gives the lens its lightweight character, plastic barrel can be considered a plus point. Focus rings are rubber covered and plastic made allowing for accurate and convenient manual focusing. 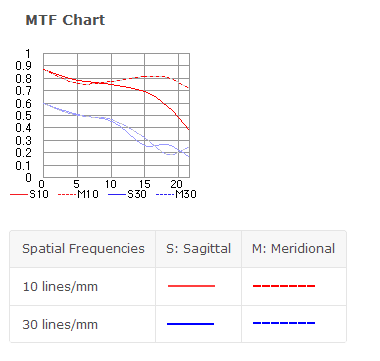 It also has distance markings which are helpful to learners and enthusiasts. The front element is recessed so lens hood is not required for general purpose .Though HR-2 rubber hood is sold separately. 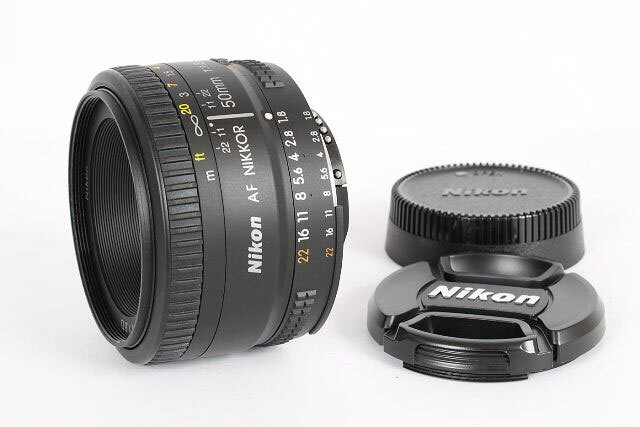 This Prime lens by Nikon comes with 52mm Filter thread made of plastic. The filter thread does not rotate so graduated neutral density (ND) and Polaroid filters can be used without any inconvenience. 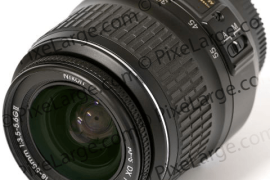 This Nikkor Nikon 50mm f/1.8D AF is approximately 2.5 inches(64mm) around and 1.5 inches( 39 mm) long. 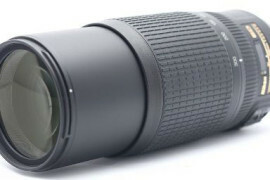 For such a capable lens 155 grams or 5.5 oz, is considered very lightweight. 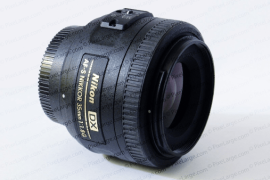 The Nikon 50mm f/1.8D AF has an amazingly fast auto focus on all cameras owing to its simple design and has a close focus range of 1.5 feet (0.45 meters).This prime lens has negligible distortion. Though this lens won’t auto focus on cameras such as the Nikon D3200, Nikon D5100 and Nikon D5200 that are lacking focus motors. 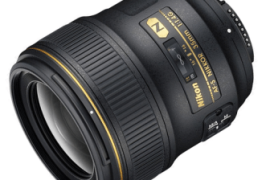 It is one of the sharpest lenses from Nikon’s Nikkor family. Sharp in every corner. Between F/3.2 and F/11 this lens is tremendously sharp.It works best and is sharpest at half-body/headshot distances. 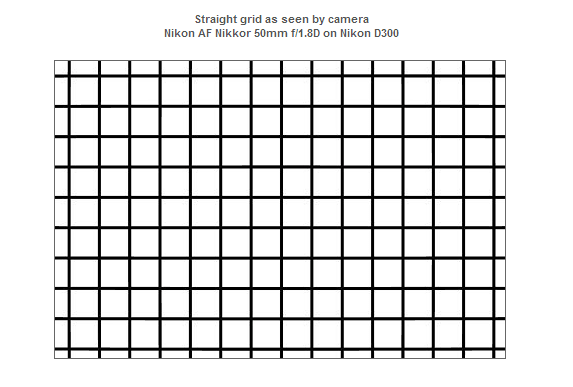 For double the price 50mm f/1.8 G from nikon is just marginally ahead in terms of sharpness and image quality. Almost zero distortion like most of the Nikon’s lenses in 50mm range. You can only observe a small degree of distortion when you go unmercifully far with zooming on your computer screen. This unassuming lens is the best budget choice , much better than any zoom, to get the fast autofocus, great low light performance and the sharpness. For the outdoor portraits, f/10 worked great with lots of depth. This feature packed tiny swiss-knife is my personal favorite and Overall a great buy and a great starter lens. Its a must have for every Nikon user. If you don’t have any problem in zooming with your feet or if budget is the ultimate deciding factor of your shopping for photography gear, then this is probably the only lens you would ever need for most of your snapshot requirements. If money is not a big deal for you or if you have to shoot in super low light regularly and you still desire the 50mm look then you can also go for the newer Nikon AF 50 mm f/1.4 G AF-S or the cheaper yet neck to neck performer 50mm f/1.4 AF-D.
Summary: The Nikkor AF 50mm f/1.8 D is a supremely lightweight and amazingly sharp prime lens with full coverage for FX and DX format cameras .